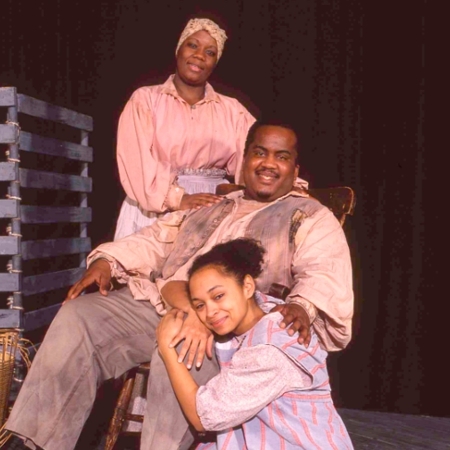 Freedom Train tells the thrilling story of Harriet Tubman, the Moses of her people, in a fascinating series of highly theatrical scenes that use dance, dialogue, and music of the period. Songs include “Follow the Drinking Gourd,” “Steal Away,” “Wade in the Water,” “Good News, the Chariot’s A-comin’,” and many others still sung today. Freedom Train is the story of self-sacrifice, dedication and survival, laced with warmth and a sense of humor that celebrates the human spirit — a universal story for all.